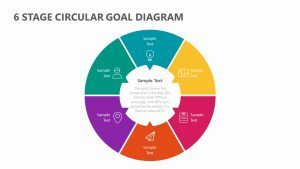 No matter what goal you are working toward, it is important to recognize the expectations that your company, group or project is being held to and what you hope to achieve by certain milestones. 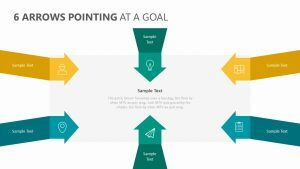 This helps your group work toward smaller, more concrete goals that will take them all the way to the finish line with ease. 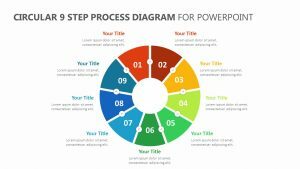 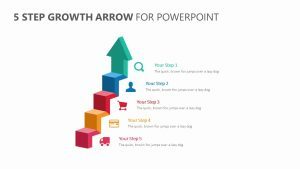 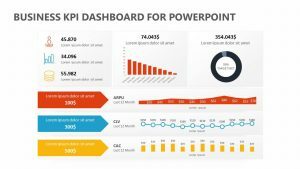 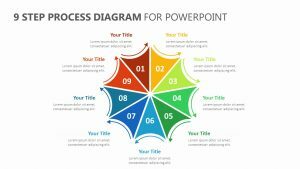 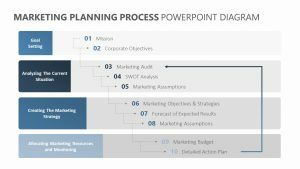 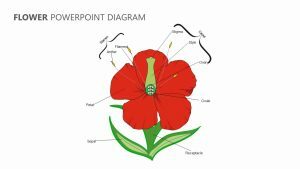 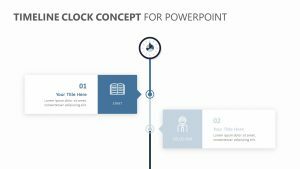 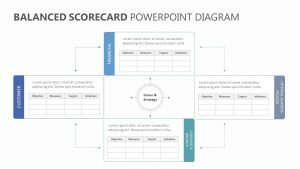 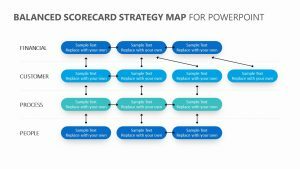 With the Running Up Stairs PowerPoint Diagram, you are able to outline these goals in a highly visual way that is simple to consume. 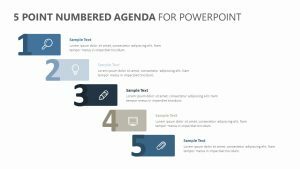 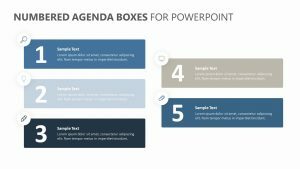 This set of four slides is entirely editable and customizable both in terms of color and text. 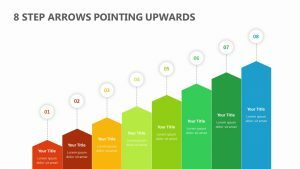 You can add in the different steps as well as any percentages that are worth mentioning. 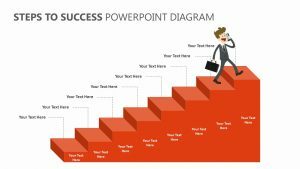 There is a space for you to enter plenty of explanatory text.